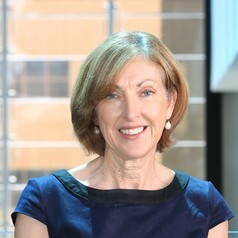 Marilyn Clarke is an academic in the Business School at the University of Adelaide where she teaches human resource management and change management. Her research spans the areas of careers, career identity and employability. She has a particular interest in dual-careers and the challenge for professional couples of managing the conflicting demands of work and home.